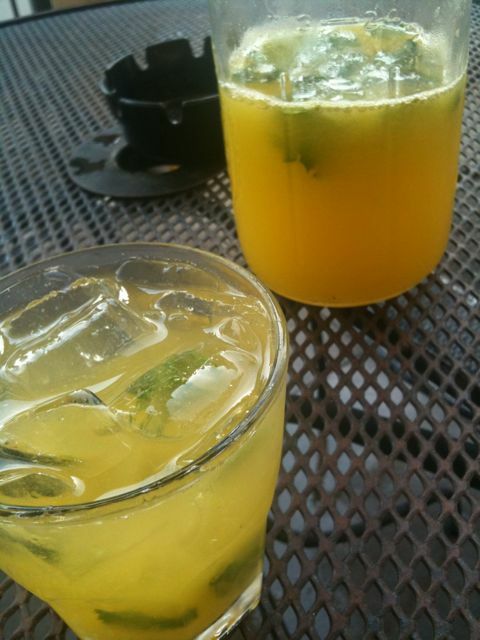 Bring yellow watermelon mint juice to Pub, order a shot of tequila on ice, combine. Lovely. Thursday, July 22nd, 2010 at 5:09 PM	| Filed under Uncategorized	| Follow responses Both comments and pings are closed.